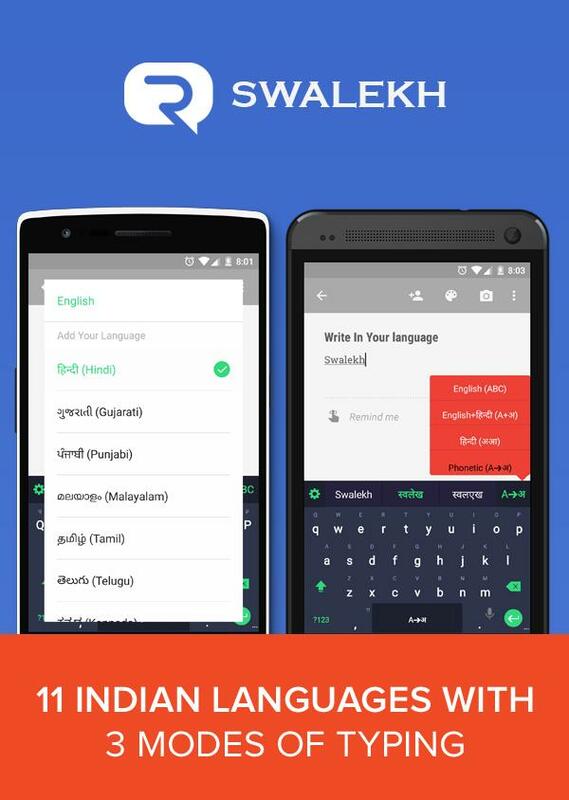 Do you want to type in your native Indian language from your Android smartphone? Well, Reverie Language Technologies has launched the Swalekh keyboard for Android, which supports 11 Indian languages; Assamese, Bengali, Gujarati, Hindi, Kannada, Malayalam, Marathi, Oriya, Punjabi, Tamil, and Telugu. Besides these languages, it also supports English. 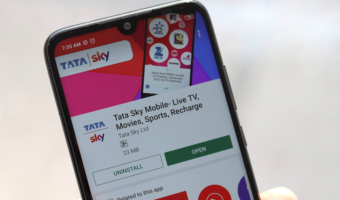 While the app is available only in India as of now, the company plans to launch it in the international markets such as the Middle East and South East Asia in coming months. Besides that, it also plans to add other official languages in future updates. The app, which is available on the Google Play Store for free, can be used in three modes – native, phonetic and macaronic. The Native mode mode allows users to type in native language character keyboard. 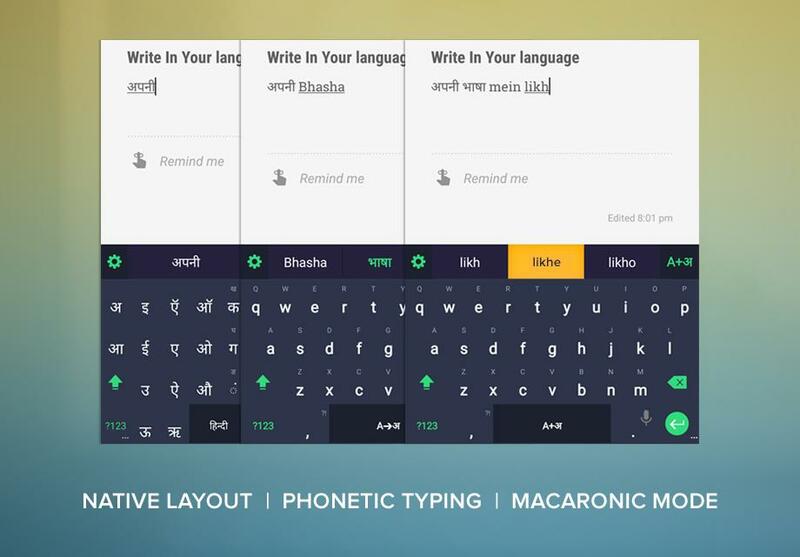 The Phonetic mode allows users to type in english and the app will convert the text to the language selected by the user, just like the Google Hindi Input. 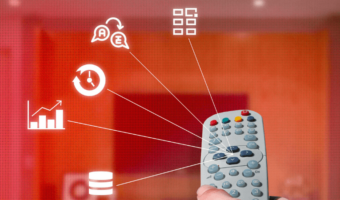 The macaronic mode allows users to type in their native language and in English. It also comes with an advance predictive typing feature, which the company claims to reduce typographic errors by preventing typing of words erroneously. Reverie, on its website claims that out of the 6.5 billion mobile users in the world, only 1 Billion prefer English language for communication., while 73% users prefer information in local language. 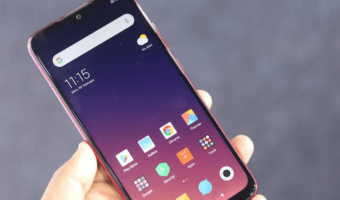 It has partnered with a bunch of Indian companies including Karbonn Mobiles, Spice, Panasonic, Mobstac, Micromax, Loksatta, among others providing its technology.